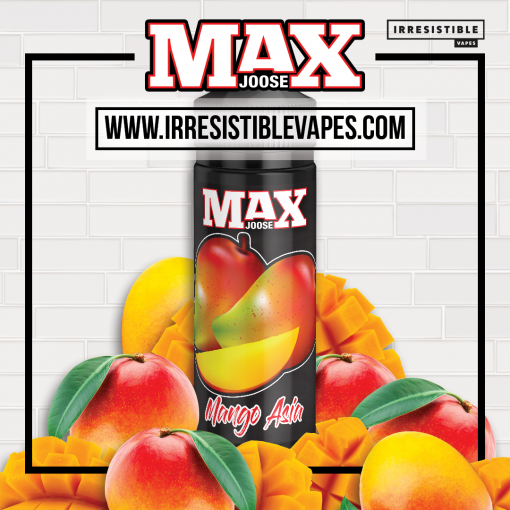 We are excited to offer you our new amazing Malaysian juice line called MAX JOOSE. 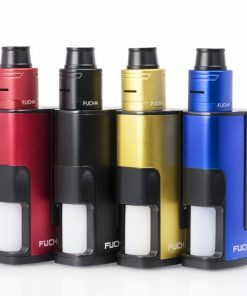 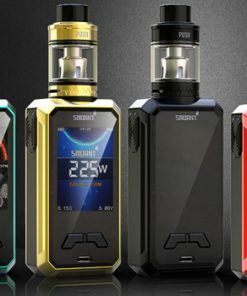 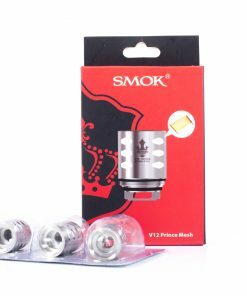 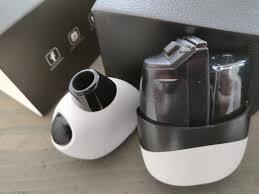 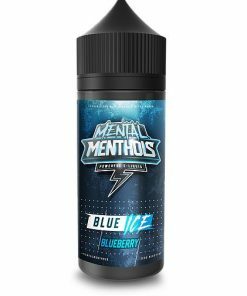 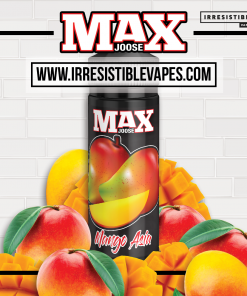 The range consists of 5 very stunning single flavour juices. 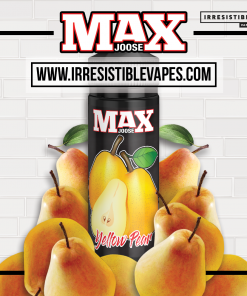 Yellow Pear – Maybe your thinking pear isn’t a stand out fruit for me, Let us change your views. 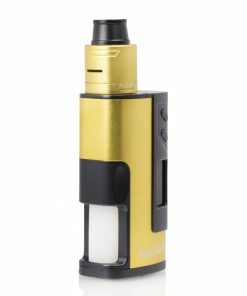 This truly is a show stopper and a must have!!! 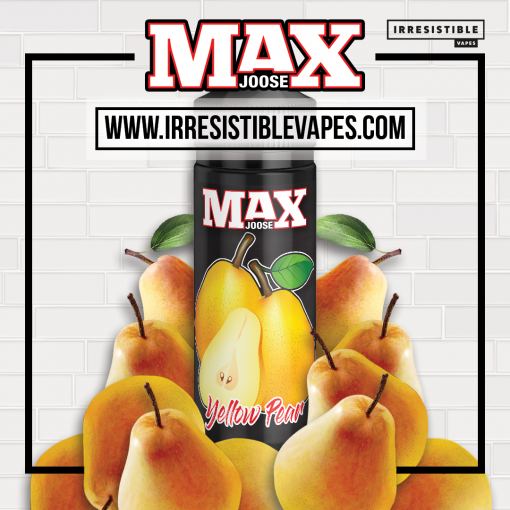 This is 100% an all day fruity, fresh, delicious blend and one I am sure you will be telling your friends about!!! 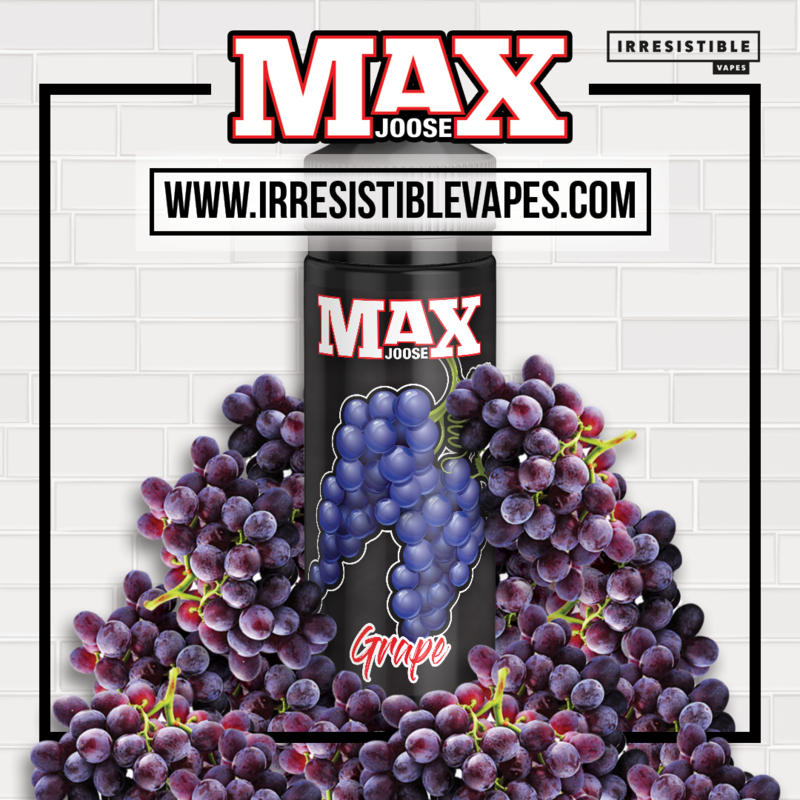 Grape – Just the flavor you’re looking for, with nothing else added! 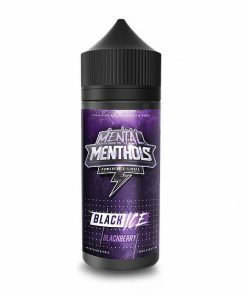 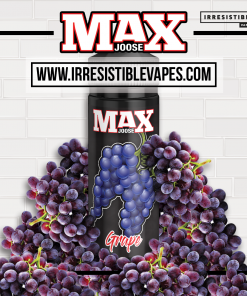 This e-liquid has a sweet, delicious grape flavor, reminiscent of freshly prepared grape juice. Our e-liquid blends are delicious, but when you’re looking for the perfect grape eliquid nothing other than MAX JOOSE will do!!! 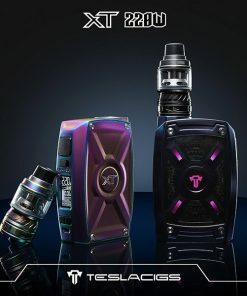 Mango Asia – A complex ripe mango, this mango will put you on the coast line of Thailand imagen biting in to Fresh mango and the juices run down your chin this is what its like to vape MAX JOOSE Mango Asia!! 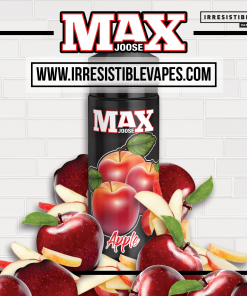 You have to try it to believe it!!! 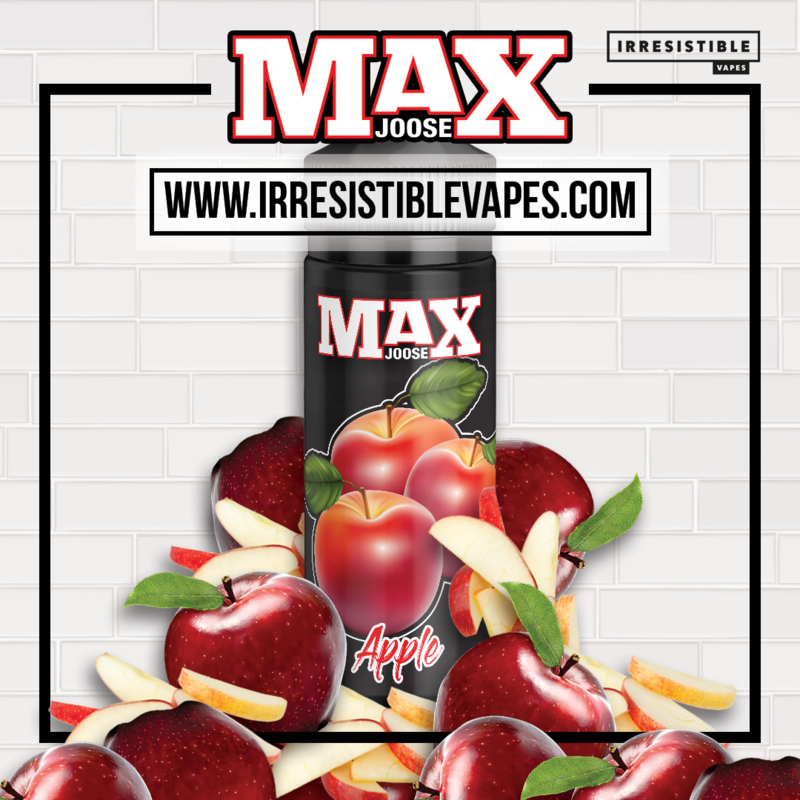 Apple – By MAX JOOSE is the flavor of a fresh, crisp sweet red apple juice. 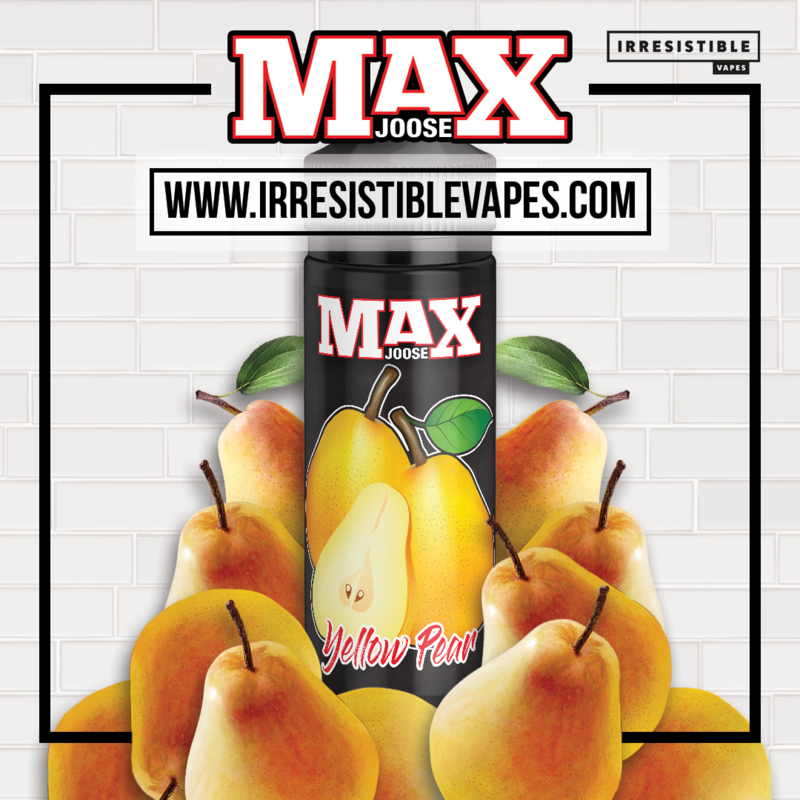 Reminiscent of your favorite fresh pressed apple juice. 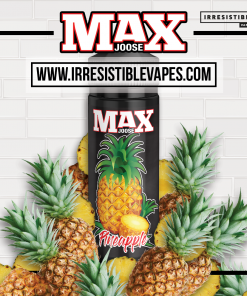 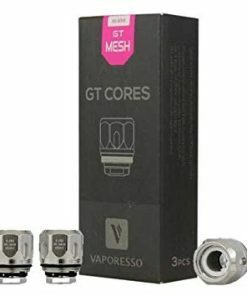 So fresh you’ll want to drink your vape!